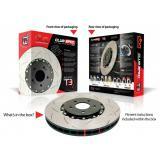 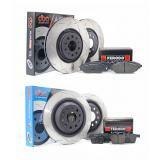 You are now in the category Brake Discs - Brakes, pads, discs & kits , where you will find high quality items for your car at the best prices on the market. 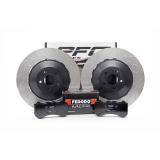 To search for a specific product e.g. 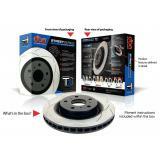 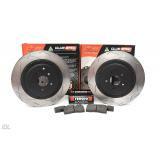 DBA 4000 T3 slotted brake discs DBA 4048S , please use the search engine or filtering options. 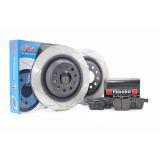 Welcome and enjoy your shopping high quality products. 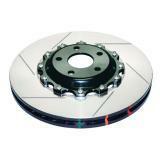 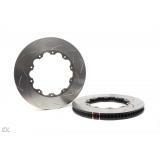 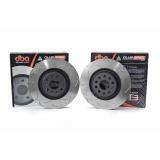 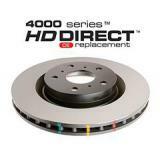 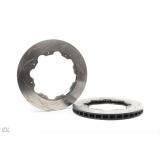 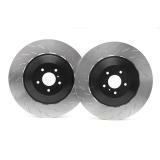 One pair of performance slotted discs from DBA. 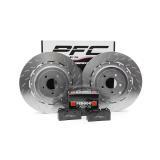 See full fitting list in product description below. 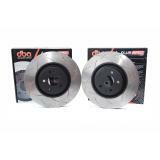 One pair of HD discs from DBA. 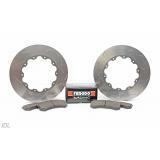 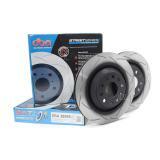 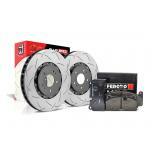 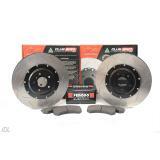 One pair of performance slotted front discs DBA Ferodo DS2500 front pads. 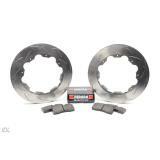 One pair of oversized 405 mm discs and bells to OEM calipers. 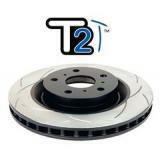 One pair of floating discs and bells fitted to OEM calipers. 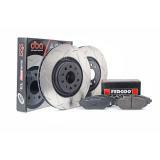 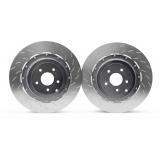 One pair of performance slotted front discs DBA & Ferodo DS2500 front pads.